The government is planning to integrate service tax and excise duty as a step towards introducing the goods and services tax. The process is likely to start in the Budget session this month, where the finance ministry will try to bring service tax and excise duty rates at the same level. It may also combine the credit mechanism for the two taxes, followed by an integration of their laws at a later stage. "Some level of integration will be there. We have been trying to do that for quite some time now," a finance ministry official told Business Standard. The official said the rate for both might be left unchanged at 10 per cent. However, he added that the integration of processes and legislation might not happen immediately. In 2004, the government had moved to integrate the tax credit regime for service tax and excise duty by merging the Cenvat credit rules for goods and services. The integration, however, had not been foolproof, as provisions for the two taxes under the rules were different. 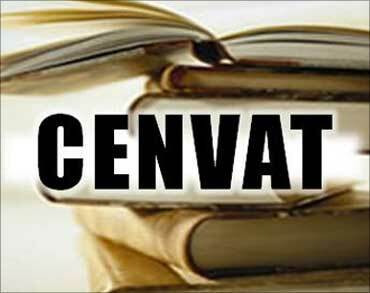 "There are several ambiguities in the interpretation of Cenvat credit rules. The provisions are different for manufacturers and service providers. The integration of the two will lead to seamless credit flow and make the rules simpler. This will also provide experience to the authorities to administer a sort of a central GST. The processes for the two taxes also need to be streamlined in terms of returns, audits and documentation," said Pratik Jain, executive director, KPMG. 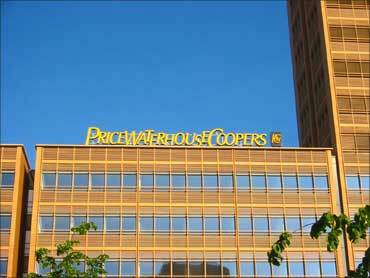 S Madhavan, executive director, PricewaterhouseCoopers, said the finance ministry should make sure that the rules were written in a manner that offsets were equally applicable to both service tax and excise duty. "They should ensure that the relevant provisions related to assessments, processes and appellate proceedings are similarly worded for both the taxes," he added. The integration of central excise duty and service tax will lead to a single point of administration for the two indirect taxes and prepare the government for the GST rollout. After integrating the rates, credit mechanism and processes, the government will integrate the two legislation later this year. 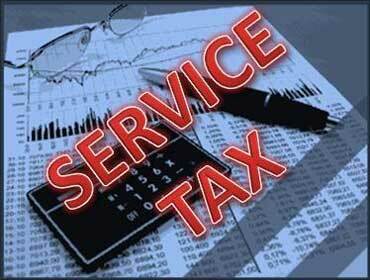 At present, service tax is covered by Chapter V of the Finance Act, 1994, while there is a separate legislation for excise duty. 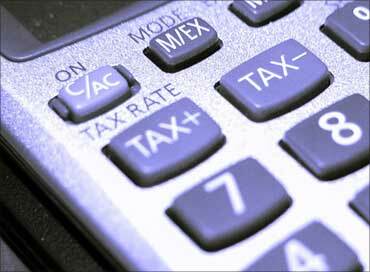 As part of the integration, the government may include service tax in the Excise Duty Act. Under GST, too, there will be one legislation for both service tax and excise duty. The government is looking at tax rates of 10 per cent and six per cent on goods and eight per cent on services in the first year of GST - at both the state and the central level. It will move towards a uniform rate of eight per cent in the third year. GST has already missed the deadline of April 1, 2010. It is set to miss the revised deadline of the next financial year with states and the Centre not finding a common ground over the Constitution Amendment Bill. The government now aims to implement the regime from April 1, 2012. It likely to table the Constitution Amendment Bill in the Budget session.